The Dreamcast Taisen Cable (ドリームキャスト 対戦ケーブル) or Dreamcast VS Cable is a cable used to link two Sega Dreamcast consoles together, for the benefit of games which support more than four players. The official VS Cable was not released released outside of Japan and is unusually rare, however unofficial third-party alternatives are more common and have seen a release in more regions. Very few games support the VS Cable - significantly fewer than those cable of connecting to each other via the internet. 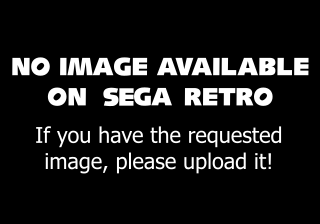 The Sega Saturn equivalent is the Taisen Cable.